Michigan has garnered a reputation for being extremely tough on drug and narcotics offenses. That means that someone dealing with a first offense can find himself or herself facing stiff fines and possible jail time. Narcotics offenses can also follow you, making it challenging to secure future employment. As the name implies, possession of marijuana is a charge that applies to having marijuana in the defendant’s possession. This is a misdemeanor punishable by up to 1 year in jail or a fine of up to $2,000, or both. If the defendant has never been convicted of another drug offense, he or she may be eligible for MCL 333.7411 probation. A defendant who successfully completes this probation will avoid having a conviction on his or her record. This statute can be used with possession or use of other narcotics as well. 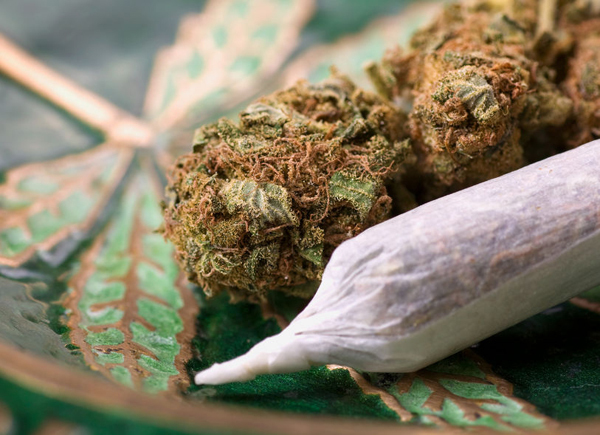 Possession with intent to deliver (PWID) is a more serious felony charge, the punishment of which is based on the amount of marijuana possessed. PWID less than 5 kilograms or 20 plants is punishable by 4 years in prison. PWID 5 to 45 kilograms is punishable by 7 years in prison, while PWID more than 45 kilograms of marijuana is punishable by 15 years in prison. Up to 50 grams is punishable by up to 4 years in prison or a fine of up to $25,000, or both. 50 grams up to 450 grams is punishable by up to 20 years in prison or a fine of up to $250,000, or both. 450 grams up to 1,000 grams is punishable by up to 30 years in prison or a fine of up to $500,000, or both. 1,000 grams or more is punishable by life in prison or any term of years, or a fine of up to $1,000,000, or both. 25 grams up to 50 grams is punishable by up to 4 years in prison or a fine of up to $25,000, or both. 50 grams up to 450 grams, is punishable by up to 20 years in prison or a fine of up to $250,000, or both. These narcotics have less potential for abuse and an accepted medical use, such as anabolic steroids. Possession of certain schedule 3 narcotics is a felony that may be punishable by up to 2 years in prison or a fine of up to $2,000 or both. An exception is LSD possession, which is a misdemeanor punishable by up to 1 year in jail or a fine of up to $2,000 or both. Delivering or manufacturing a schedule 3 narcotic is a felony punishable by up to 7 years in prison or a fine of up to $10,000 or both. These narcotics have a low potential for abuse and an accepted medical use, such as Xanax or Valium. Possession of certain schedule 4 narcotics is a felony that may be punishable by up to 2 years in prison or a fine of up to $2,000 or both. Delivering or manufacturing a schedule 4 narcotic is a felony punishable by up to 7 years in prison or a fine of up to $10,000 or both. 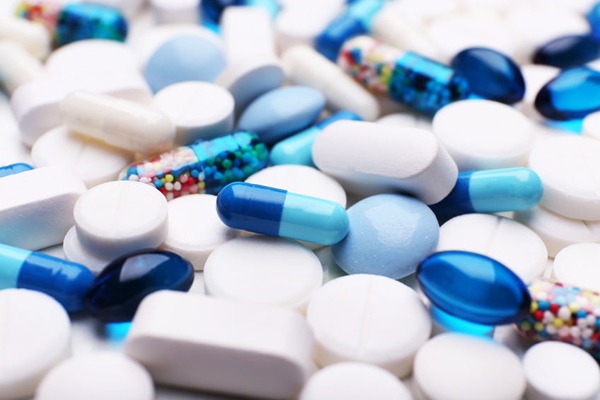 Most of these narcotics are over the counter medications, such as cough syrups containing codeine, that have low potential for abuse and an accepted medical use. 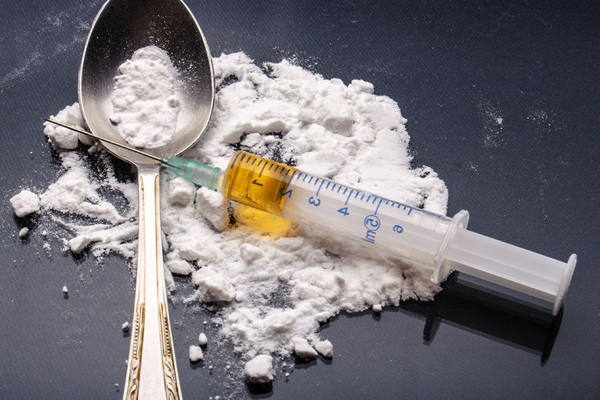 In certain circumstances, possession of certain schedule 5 narcotics is a misdemeanor that may be punishable by up to 1 year in jail or a fine of up to $2,000 or both. Delivering or manufacturing a schedule 5 narcotic is a felony punishable by up to 2 years in prison or a fine of up to $2,000 or both. There are various other drug related charges Michigan defendants may face, ranging from misdemeanor use penalties to felony operating or maintaining a controlled substance laboratory charges. No matter what type of drug or narcotics case you are involved with, we are qualified to defend your case and your reputation. © 2019 Attorney Wade D. McCann, all rights reserved.